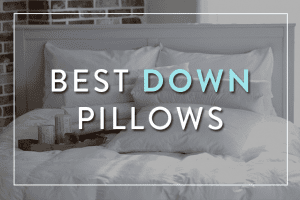 Nothing beats down pillows when it comes to buying the loftiest and fluffiest pillows. Not only do they let you sleep at the right temperature, they can be scrunched into any position you like. Whether it’s simply putting under your head, or hugging the pillow as you sleep, down feather pillows ensure a cloud like sleep experience. One problem, however, is that these are not hypoallergenic and may attract dust and mites, for which they need to be cleaned regularly. 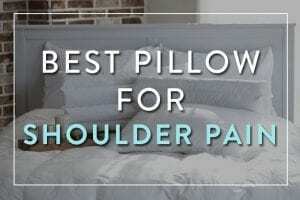 A lot of users fear dislocating the feather inside and ultimately affecting the pillow quality during this process, which is why they avoid washing the pillows. 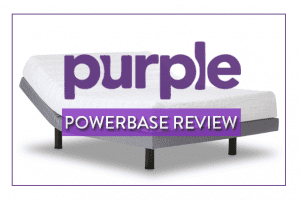 Say Goodbye to pale yellow pillows by following these simple tips. Before you put the pillows in the washing machine, it is important that you check both the sides for any holes or torn sides. To prevent the pillow from losing its stuffing, precautionary measures need to be taken. Stitch any torn sides or use a cover on top of it. Doing either of this will keep your filling safe throughout the entire washing process. 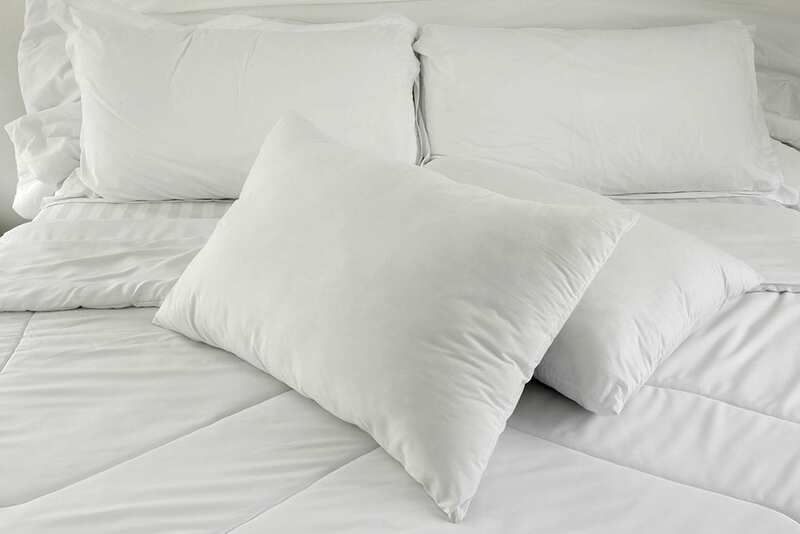 Giving the pillows for dry cleaning also doesn’t ensure that your filling will remain intact and safe from any loss which is why it is always better to wash the pillows at home. Enzymatic cleaners are organic cleaners that are made up from a combination of enzymes, which makes them very effective at cleaning protein based molecules such as blood, urine and food stains, as well as lipases based molecules, which include oil and grease stains. 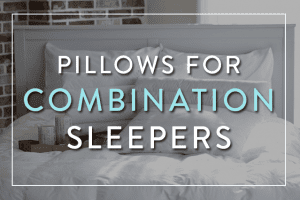 Using a small quantity of these cleaners can ensure perfectly clean pillows with zero stains. For both washing and drying purposes, add tough and washable material like canvas shoes and tennis balls with the pillows. What difference does it make? During every round of washing and spinning in the machine, down pillows are at the risk of getting their feathers clumped. Putting canvas shoes /tennis balls prevent the pillows from bunching and you get your pillows exactly the way they were earlier. One precaution that goes without saying is that the washing machine needs to be set at a gentle speed. Always remember that fast washing and drying would only lead to damaged pillows. Only slow and repeated washing works for down pillows. Patience is key when it comes to washing down feather pillows. Another key tip to remember when washing down pillows is that you use front loader machines instead of top loading machines. This is because pillows float and remain dry at certain points when washed in a top loading machine. This ultimately wastes your entire effort, so it is always a better option to avail laundry services if you don’t have a top loading washing machine. 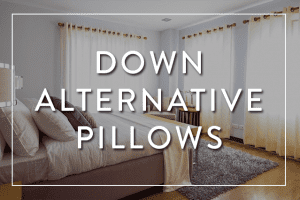 Your down pillows are prone to getting clumped and bunched while being washed. Although putting in canvas shoes and tennis balls does work, you will also need to fluff them by hand, every now and then to ensure there are no clumps in the pillows when you dry them out. Another trouble you might face while drying down pillows is removing water completely. What if we told you that wringing pillows ruins the pillows completely? Yes, this does make the entire drying task all the more difficult but adding in towels or other absorbent materials in the spinner, such as sponges, helps a great deal in absorbing water out from the pillows. 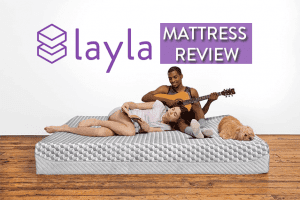 This eliminates the need to wring pillows and also completely dries your pillows.